Free Being Me - body confidence programme for GirlGuiding NZ | GirlGuiding New Zealand - You be the guide! Research shows that six out of 10 girls withdraw from activities because of poor body confidence. This prompted the World Association of Girl Guides and Girl Scouts to develop a fun and interactive body confidence programme for 7-14 year old girls called Free Being Me. Through the programme, girls learn that body confidence comes from valuing their bodies, standing up to social pressures and supporting others to be body confident. There are now more than 200 leaders who have delivered the programme to more than 3,500 girls throughout New Zealand. Girls work together on games and challenges that disrupt body myths and plan advocacy programmes that pass on the body confidence message to others. 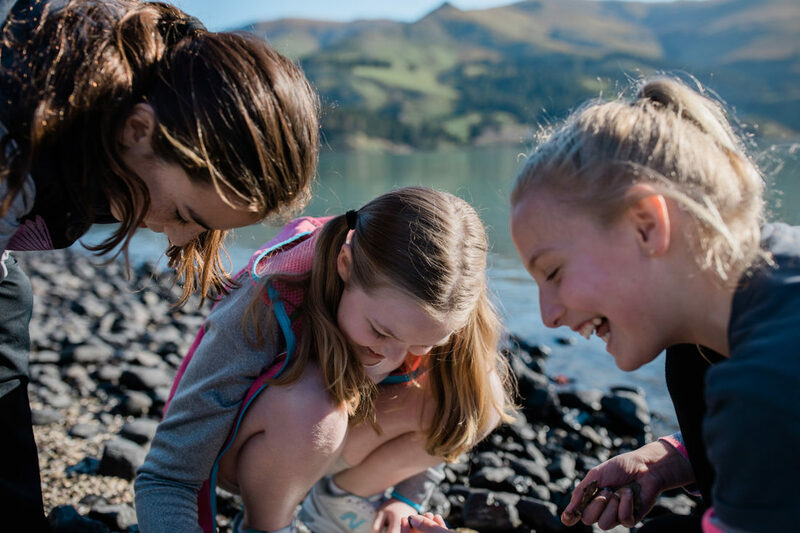 You can help GirlGuiding NZ on its mission to deliver this message to more than 10,000 girls by volunteering or encouraging your daughter to join Guiding. The body confidence message of Free Being Me is just one small part of what GirlGuiding NZ does. For 110 years, we’ve been on a mission to empower girls to change their world. We provide a safe and supportive place for girls to be girls, to learn life skills, develop confidence and discover their passions.